In this week’s selection of films and shows on Amazon Prime, a CIA analyst finds himself thrown into field work when his discovery of dubious bank transfers points to a possible terrorist cells operating outside of expected patterns. 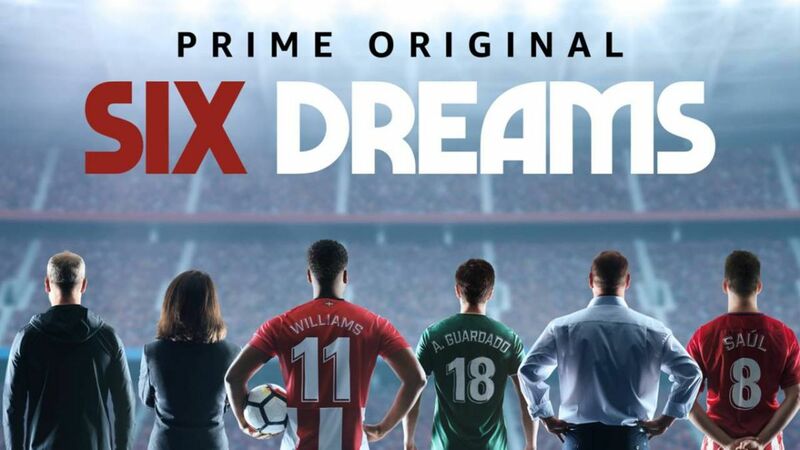 A new documentary series follows a Spanish soccer team as a legendary coach comes over from Mexico in order to help the team face their toughest season yet. Finally, a young girl with the power of Wish Magic uses her abilities to help her with everyday situations. 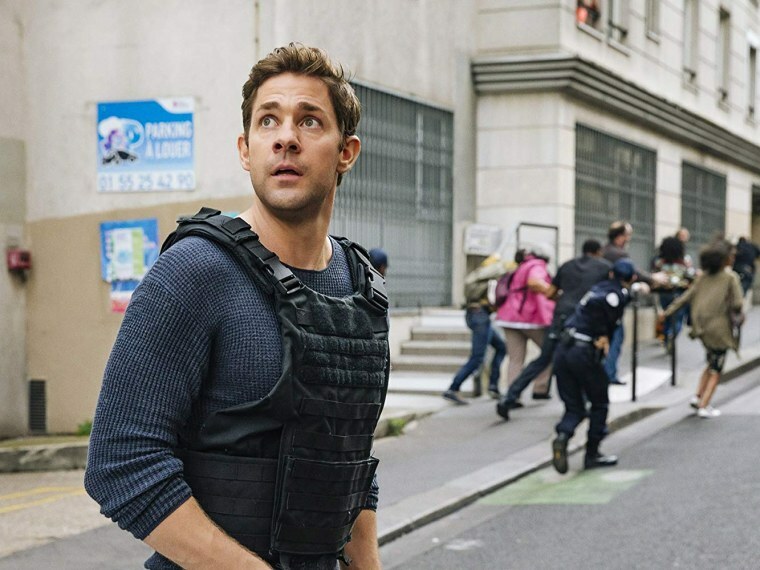 After discovering a set of mysterious bank transfers, CIA analyst Jack Ryan is plucked from his safe and secure desk job and thrown headfirst into the world of covert field work. As he works to find the answers that his superiors need, Ryan travels through Europe and the Middle East, uncovering a possible terrorist cell that works differently than other cells.